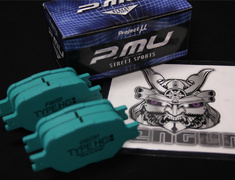 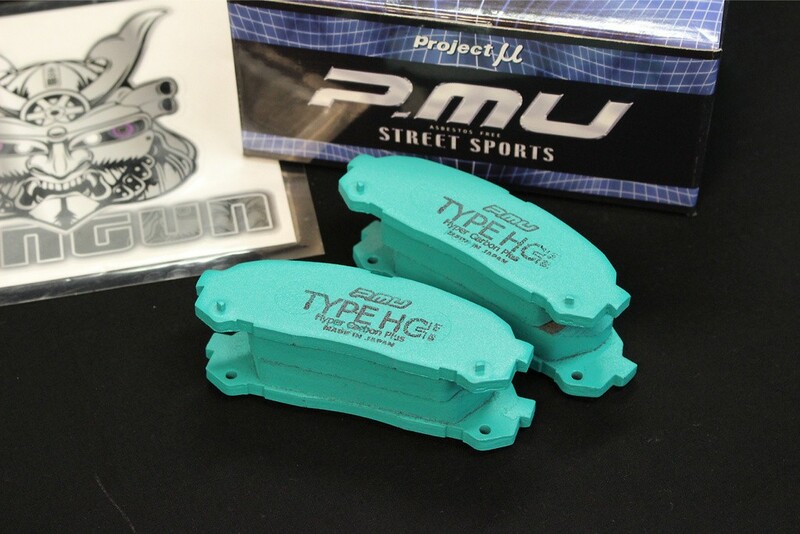 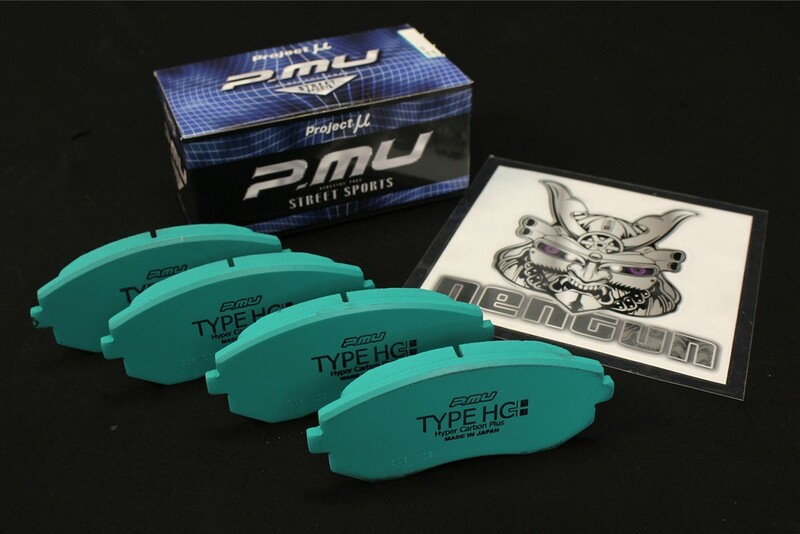 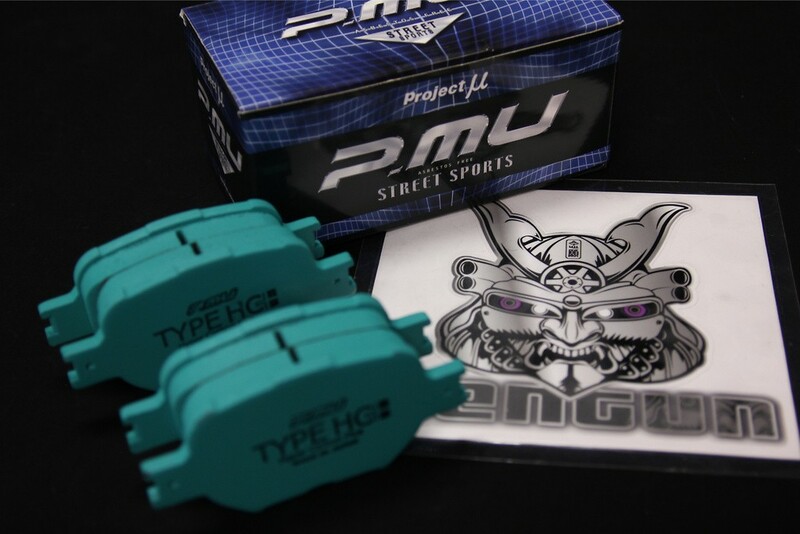 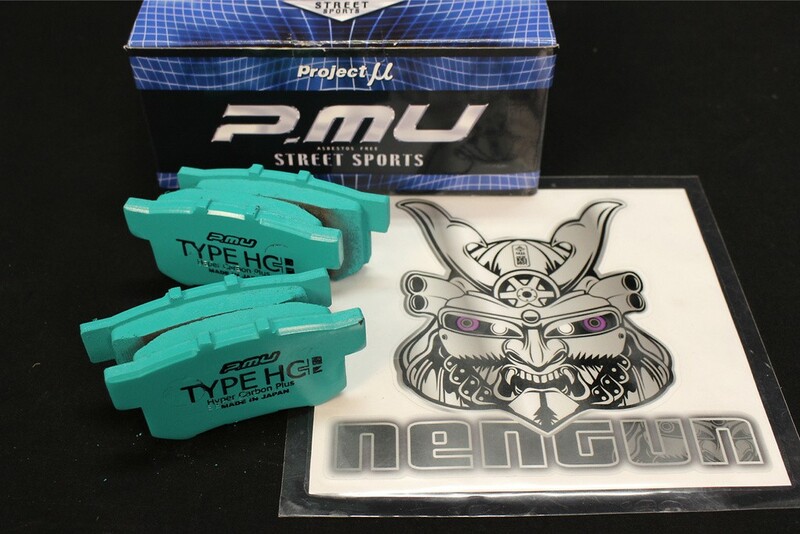 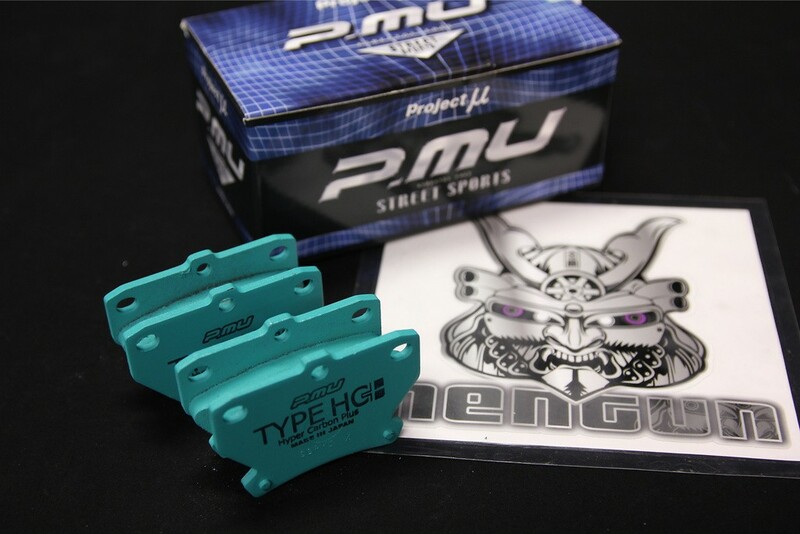 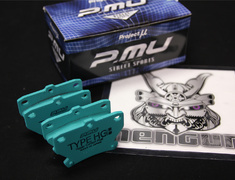 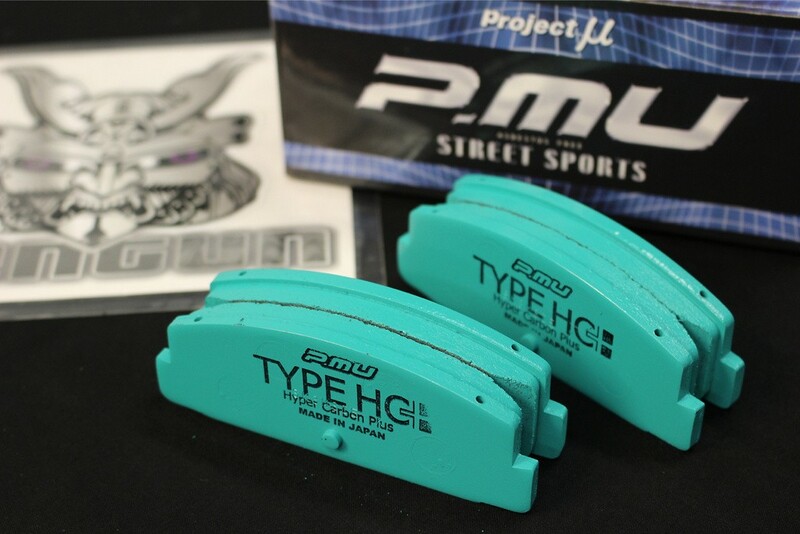 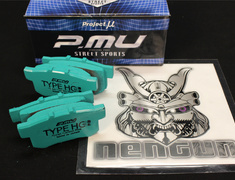 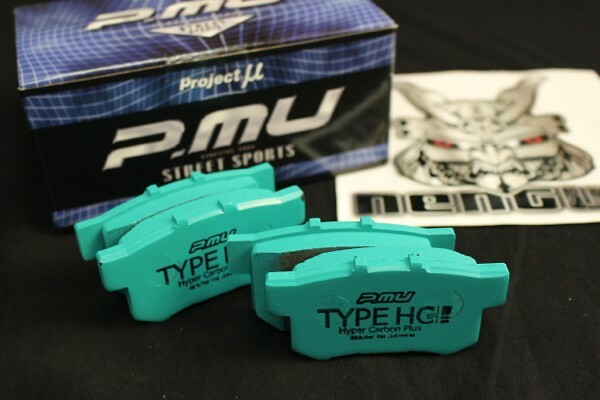 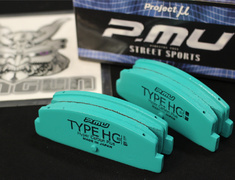 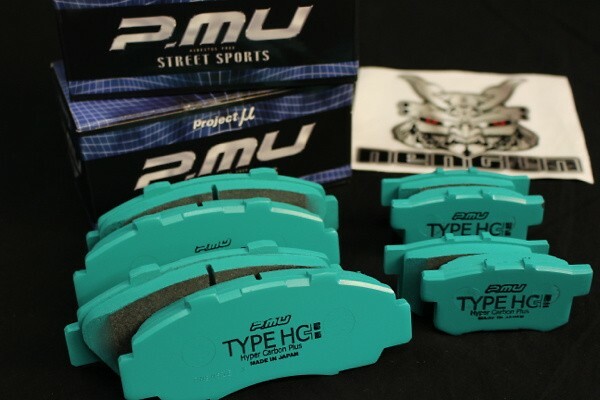 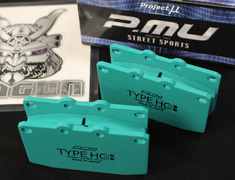 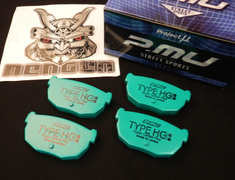 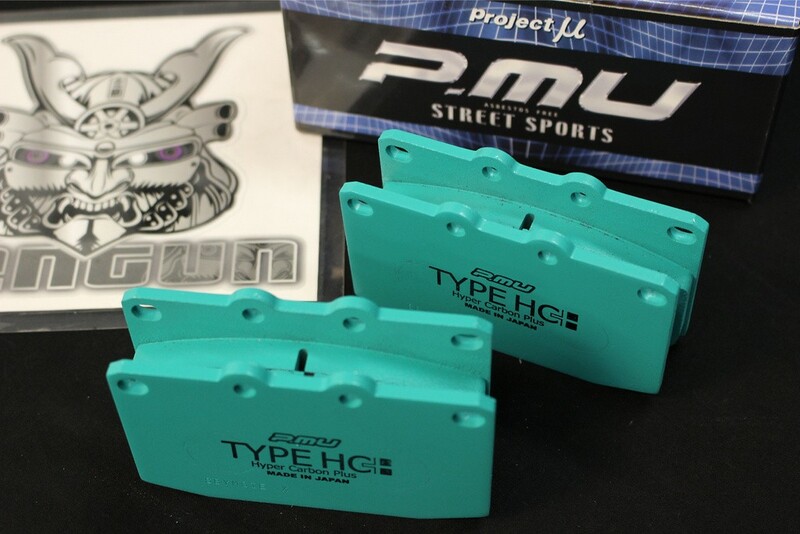 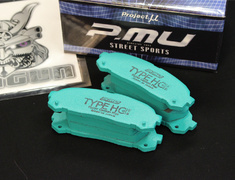 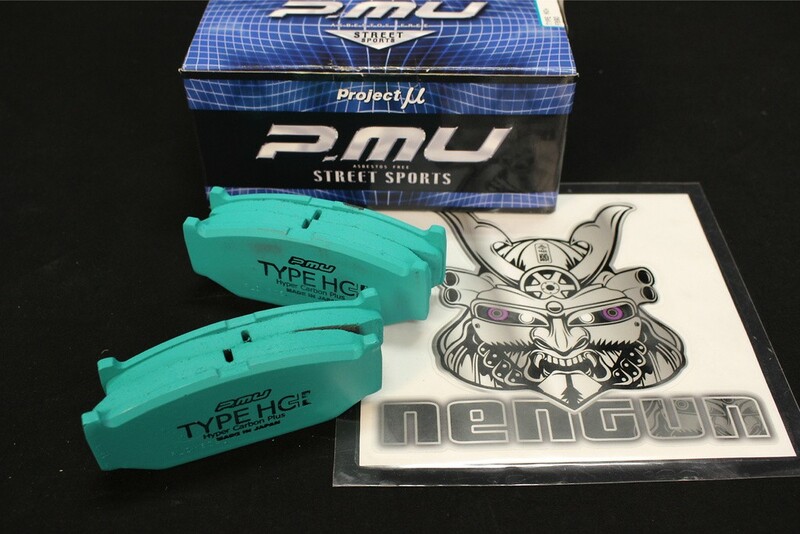 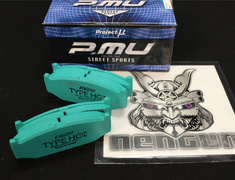 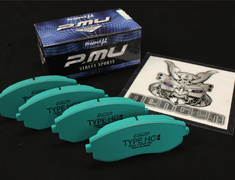 The Project Mu Type HC Plus brake pads are designed for sports and street driving for improved braking performance and durability. 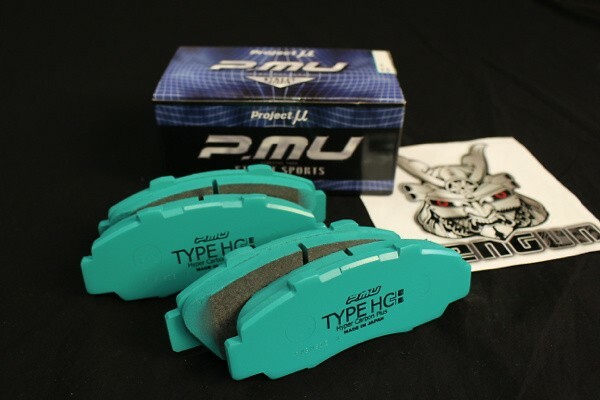 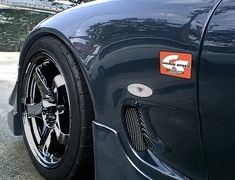 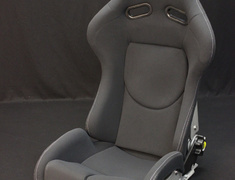 The Toyota GT86 has 2 types of rear pads. 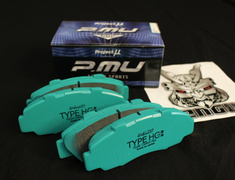 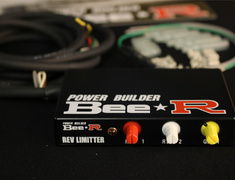 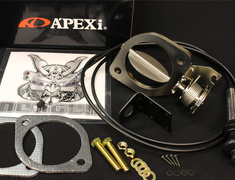 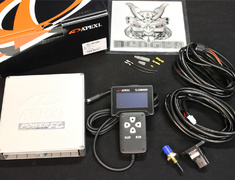 The GT: R139 & Grade G/RC: R140. 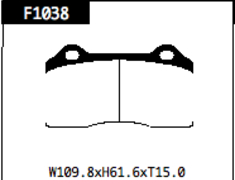 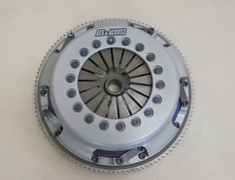 Please check the shape of pads as the below attached for the R139 before purchase.